You have probably attended many meetings before, and perhaps even video conferences. Now it’s your turn. The client’s waiting. They’re in a conference room – you’re at home. They expect you to lead the show. What can you do? The good news is that you can get started right now with these free video conferencing apps. They come with limitations (nothing is really free, after all) but if you need one in a pinch, these are the apps I would turn to. I would recommend choosing one of these and getting set up with an account ahead of time. This way you won’t be fumbling when it’s crunch time. You can just log in and conference away! By far my favorite on the list, for both ease and convenience. 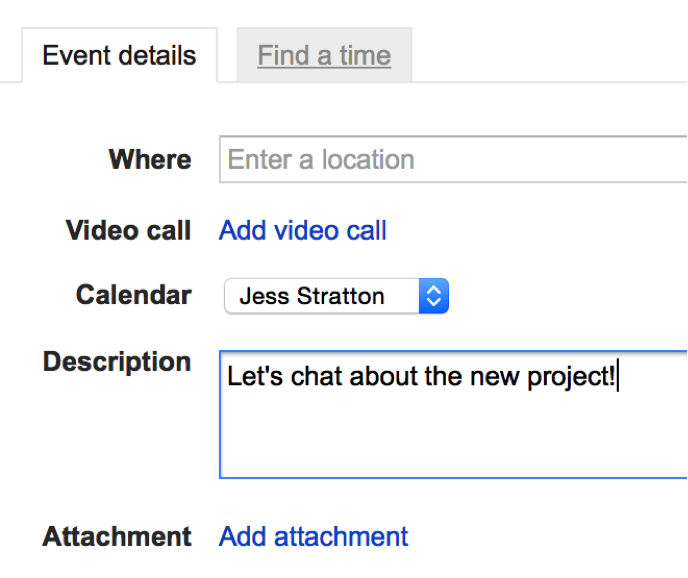 Simply create a Google Calendar event, click Add video call and once the invitation is sent, all the participants have to do is click the link in the calendar invite. Plus, Google Hangouts comes with chat and screen share abilities as well. Google Hangouts comes free with a Google account, but meeting participants are limited to ten people. The very popular video conferencing service has a very easy to use free version. You can access it via free.gotomeeting.com. You can share your screen and set the entire thing up in minutes. You can also join a meeting in one click. The meeting number can be sent via email, or you can join it from free.gotomeeting.com. A limitation of GotoMeeting Free is that you can only have three attendees for your meeting. Skype Group Video calling is now free, which means you can use Skype on a desktop, laptop, mobile device or even on an Xbox One to host your meeting. You can host up to ten different people on one video call with Skype, and chat and share your screen with them. You can download Skype here and get started right away. Uberconference is noted here due to its call recording capabilities. You can host meetings with up to ten participants for free, and chat and share your screen. Like the apps above, you can easily start a conference and send out a link to the other participants if it’s not scheduled ahead of time. Cisco offers a free version of their incredibly popular WebEx platform here. For free, you can host a meeting with you and two other colleagues. However, with a free WebEx account, you can have an unlimited number of meetings, and that includes screen sharing. Once you start a meeting, it’s as easy as emailing the "Join" link to the rest of your colleagues and they can enter the conversation. 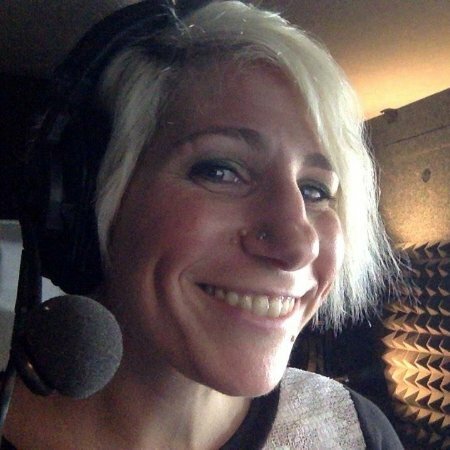 Jess Stratton has taught more than 40 LinkedIn Learning courses, covering everything from QuickBooks to Outlook to PowerPoint to Twitter. Check them all out here.